Since its launch in 2003, WordPress has grown to be the most popular and user-friendly Content Management System(CMS) in the world. 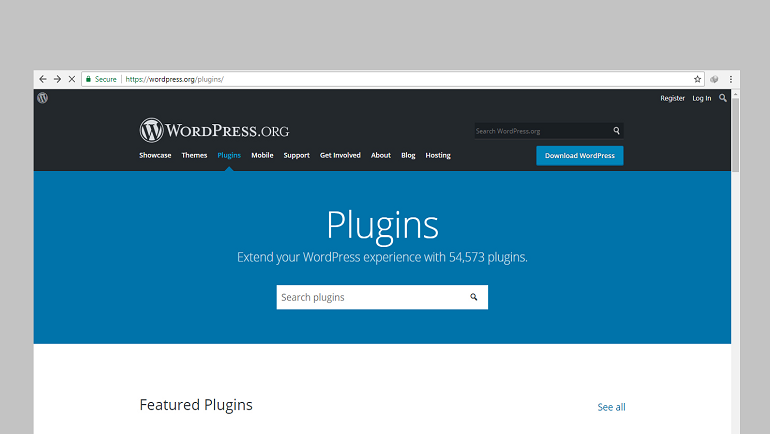 The official plugin directory was created to meet the needs of having a common set of tools and a common working area for all the WordPress plugin and theme developers. Its plugin repository, loaded with thousands of plugins is one of the primary reasons why WordPress has emerged as an amazing platform to work with. All of the plugins in WordPress repository is free to use and distribute. In this article we will describe how you can submit your plugins and theme’s to the official directories along with the benefits that it offers. 0.1 Why Submit your plugin to the repository? Why Submit your plugin to the repository? Maintain Statistics – By uploading your plugin, you can keep track of how many times your plugin has been downloaded and when. Builds Credibility –Having your plugin at the official repository builds your credibility as a developer. Also, WordPress users tends to have more trust on plugins that are a part of the repository. Feedback and Reviews – The WP Repository provides a centralized location where users who have downloaded and used your plugin, can rate your plugin, provide feedbacks, comments, bug reports and suggestions on improving your plugin. Exposure –When you submit your plugin to the repository, you are making it available to the entire WordPress community. This gives your plugin a good exposure, which in turn may lead to client acquisition and even PayPal donations. Easily Upgradable –With SVN, releasing plugin upgrades and notification to users is all very easy to do. Along with the above mentioned, developers also enjoy the benefits of hosting their plugin for free, managing their code using SVN Client, track bugs and provide extensive documentation. 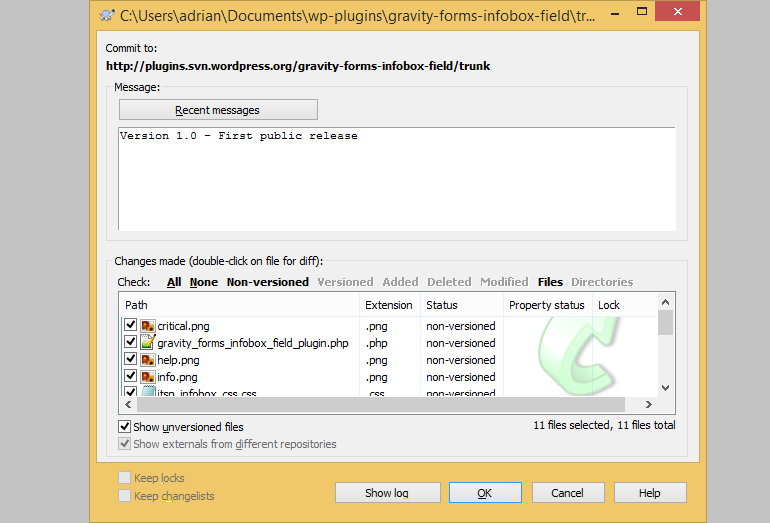 The plugin must comply with the GPL, GPL2 or a GPL-Compatible license. No trialware is permitted and all functionalities must be made available without any payment or upgrade. Needless to say, if you want to submit a plugin, first you need to register yourself at WordPress.org and create an account. This is fairly simple to do. 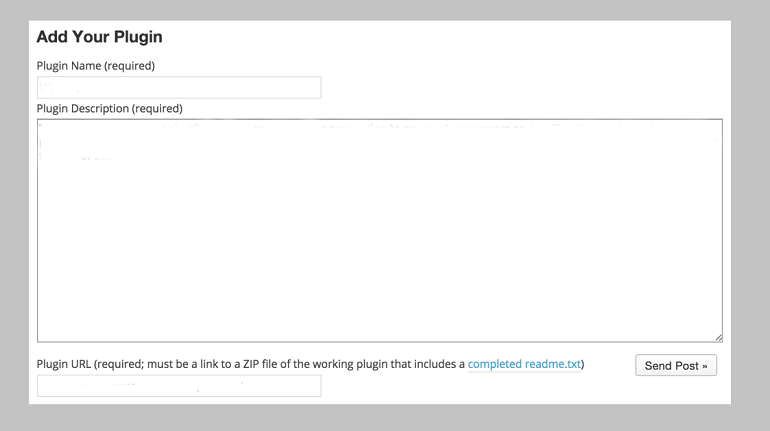 Aside from having your plugin built and ready for installation, you are also required to create a Readme.txt file which will contain detailed description about your plugin. Here is a short description of the plugin. This should be no more than 150 characters. No markup here. 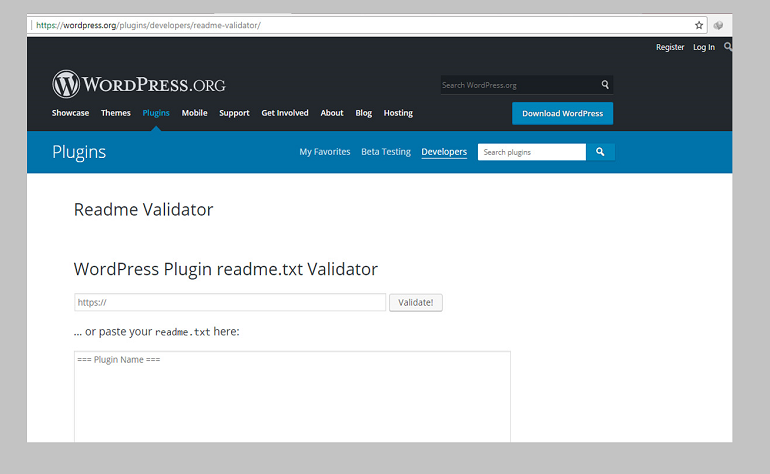 Once you have completed the ReadMe.txt file, run it through the official validator to get it approved. Add a unique plugin name for your plugin and make sure it’s final since you can’t change the name once you are granted access to the repository. In the Plugin URL section, specify the location of where your plugin is uploaded. You may upload you compressed plugin file to your website. In case you don’t have a website, there are several other third party websites like Dropbox.com, mediafire.com or Google Drive where you can upload your plugin and then paste the link here. Once you are done filling up the information, click on Send Post and then wait for the approval. The waiting period may be of several hours so just be patient. If everything looks good, your plugin will be approved. Eventuallyyou will receive an email with all the credentials you need to access the subversion repository. 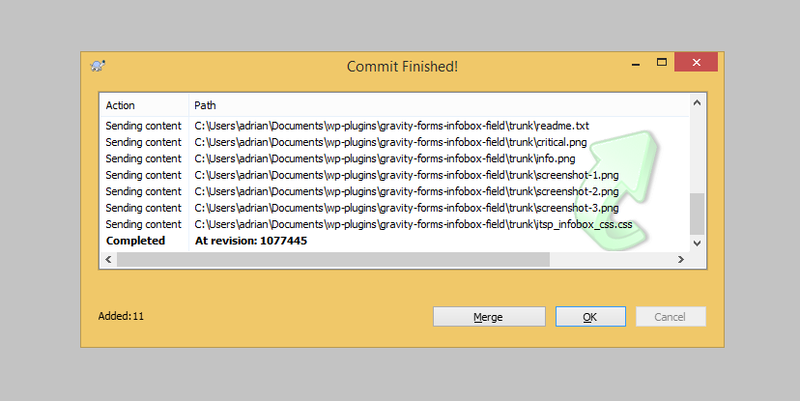 Subversion, basically is an open-source software that acts like a version control tool and keeps track of all the changes made to the plugin, along with listing all of the previous versions of your plugin. The subversion repository is where you will upload and store your plugin. The WordPress system will use the files stored in the subversion repository to generate the web-page for your plugin. You can either use the command line or other GUI subversion clients such as SVN Tortoise. For this tutorial we will be using the TortoiseSVN. So go ahead,Download and install the software. 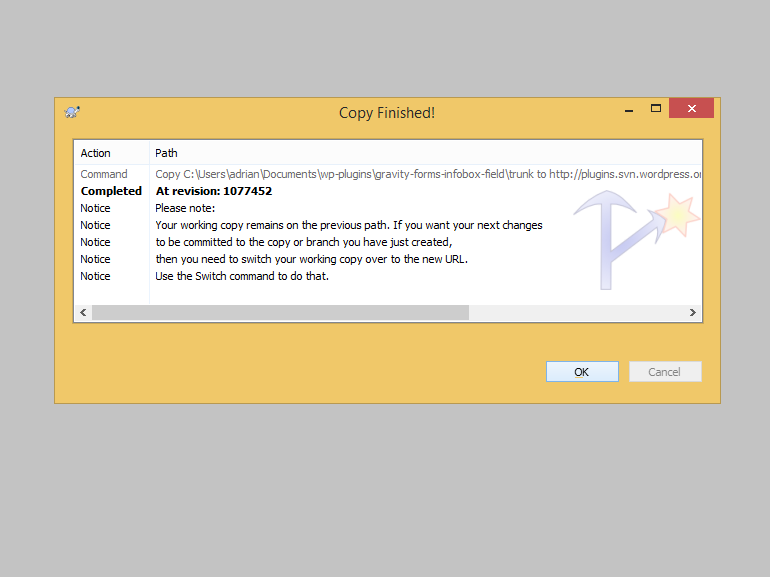 Installation is pretty simple, similar to the installation of other Windows Applications. Head over to the directory on your PC where you want your SVN repository to live in. In the “URL of Repository” field, enter the URL that you had received from the WordPress team on your plugin approval email. In the “Checkout Directory”, enter the location of your local directory. This is where all your downloaded plugin files will be stored locally. For the rest of the options, you may keep it the way it is. All the files and the directories that exists in the WordPress SVN repository will now be downloaded to your computer in the specified directory. Once the operation is completed, you will notice a few new directories are being created inside your local directory with the same name as in the SVN directory. The revisions of your plugin are stored in the /tags/ This is where the backups for each version of your plugin are stored. To summarize, place all your main files in the /trunk/ directory and for the future versions of your plugin, store the major updates in the /branches/ directory and minor updates in the /tags/ directory. 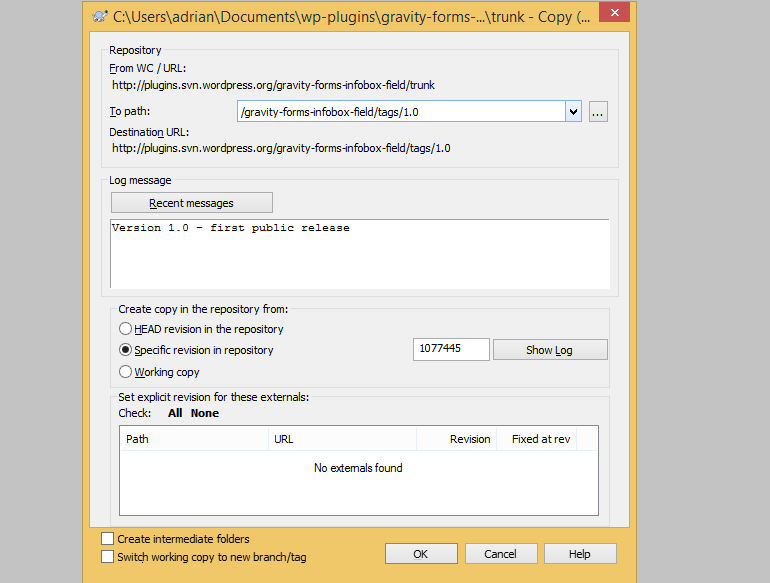 The primary use of subversion is that, any changes made to your local files are automatically copied to the SVN repository on the WordPress server. Now that we are done with setting up the repository, we can now work on uploading our plugin to the repository. This will instruct subversion to track all these files. In the top box, you can specify a simple message indicating the version of your plugin. Below, you will see a list of files. Select those files that you want to be tracked in the repository. Note: if you find a file thumbs.db, you can unselect it since it is a windows file and has nothing to do with the plugin. The files should now upload to the SVN repository from your computer. An update log will appear on your screen, showing the uploaded files and a bold Completed message once it’s done. Finally click on OK and your plugin is now publically available from the WordPress Plugins directory. Next, in the “To path” field, edit the location from /trunk/ to /tags/<version-number>. Most subversion clients by default sets this field with the trunk So make sure to change it as mentioned above. 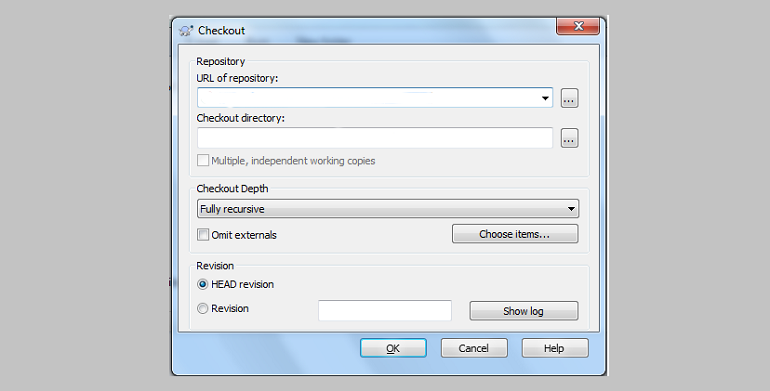 Check “Specific revision in repository”, located in the middle section of the window. 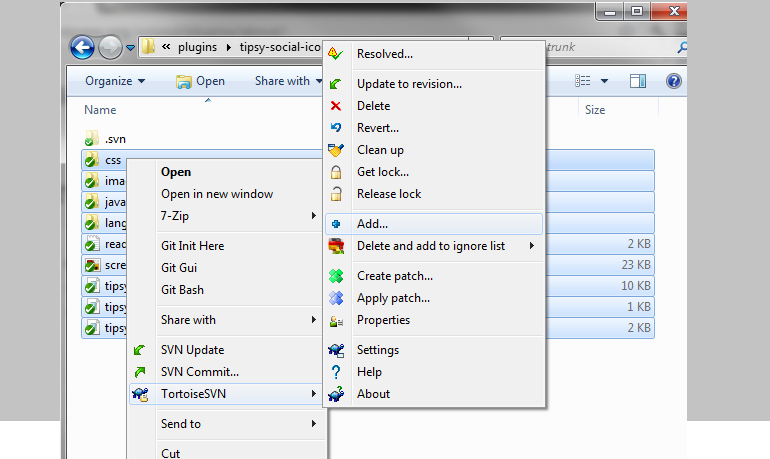 Finally go to the tags directory, right-click and choose SVN Update. This will download all the revision to your computer from the SVN repository. That all there is to uploading your plugin and making it available in the plugin repository. The WordPress theme directory is where the WP themes live. It is the perfect place to find safe and elegant themes for your WP website. These themes are submitted by developers around the globe. However, enlisting your theme in their repository is no piece of cake, as there are several conditions and requirement to it, aside from a long waiting period. Here we will discuss about how to upload a theme to WordPress.org theme repository along with the various criteria needed to get your theme approved by the WordPress Community. WordPress is quite strict when it comes to uploading themes or plugins. They have a pre-defined set of guidelines that one has to follow during the development process, deviating from which may lead to rejection of your theme. WordPress makes sure that only high-quality and secure themes becomes a part of their repository. It is highly advised to go through their official Theme Requirements page before you start your development process. All PHP functions and classes are required to be prefixed. These list of theme guidelines goes on with several other requirements. Since WordPress is PHP based, you will need a webserver software locally installed on your system. Download and install a local server stack such as XAMPP, WAMP or MAMP on your local computer. In addition, you will also require a text editor to write your code. 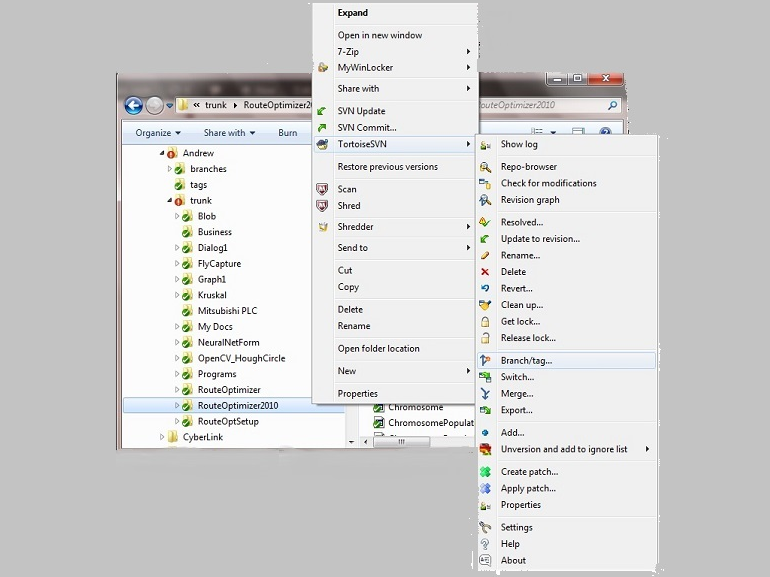 You can choose any text editor you want like SublimeText, Notepad, etc. Before you start coding, it is important to enable WordPress’s debugging function. This function enables WordPress to display any errors generated by your code. Open your WordPress installation’s wp-config.php file. Next you need to import the Theme Unit Test Data, which will fill your local WordPress installation with dummy test data, giving a real feel of how your theme will look and perform with different content and layouts. Theme Check–This plugin checks if your theme is in compliance with the latest WordPress standards and practices. Check your theme’s compatibility with different browsers. Also install the theme across various devices and screen sizes to check its layout. If everything is fine, you can go ahead with uploading your theme. During the uploading process, your theme may run against a series of pre-set checks to test your theme. Be Patient! Once your theme has been submitted, it will be reviewed by a group of WordPress volunteers, whose sole responsibility is to review the submitted themes and approve or disapprove it. This approval process may take months to complete and so being patient about it is perhaps the only thing you can do. During the review process, you may receive an email if there are any issues with your theme. Fix the issues and resubmit the theme. When all the issues are resolved and your theme has met all the requirement, it will be approved by the reviewer. If you are expecting your theme to go live after approval, then sadly you are mistaken. After your theme has passed the initial review, next it is appended to another queue, where it will be thoroughly reviewed by an admin team member or a key reviewer. This process again is time consuming and you might need to wait for another month or so, depending on where your theme is placed in the admin review queue. Only when all the issues generated at this phase are resolved, your theme will get the final approval and ultimately go live. You will also receive an email from the WordPress team indicating the same. If you are a developer, then consider making this effort to publish your plugins or themes in the WordPress repository. Not only will you be making a big contribution to the online community, you will also be building your own credibility as a proficient developer. And even though, the entire process may extend up to several months, it’s worth spending that time to get your theme published. I have been a wordpress developer for 3 years. I really love WordPress. I want to make lots free beautiful theme for people that loves wordpress.